Located on a serene fairway in Chatham Hills, this gorgeous home in Westfield, Indiana resides in a prestigious community where no expense is spared. 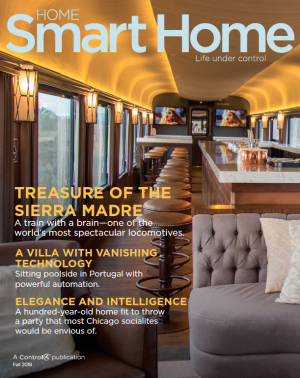 At $1.65 million, the home’s top-shelf rustic interior design style and Control4 technology package bring enviable elegance into each room. This home was the winner of the People’s Choice Award for the 2018 Indiana “Home-A-Rama” home tour. 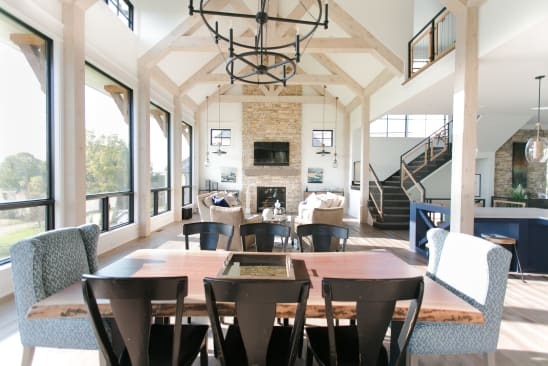 Impressive great room complete with motorized motion shades, automated audio distribution with in-ceiling and in-wall speakers, connected lighting design, and a custom home network. 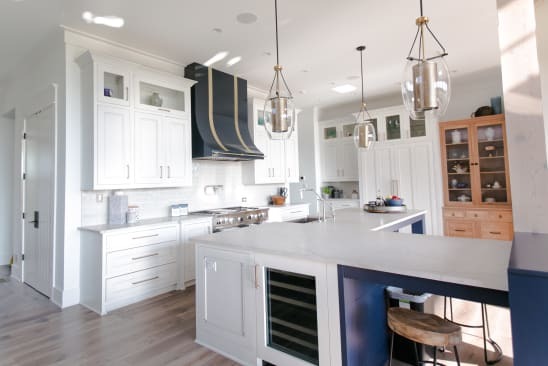 Rustic-modern kitchen with Control4 audio distribution, touch screen home control, and automated lighting control and design—including specialty lighting scenes for kitchen use. 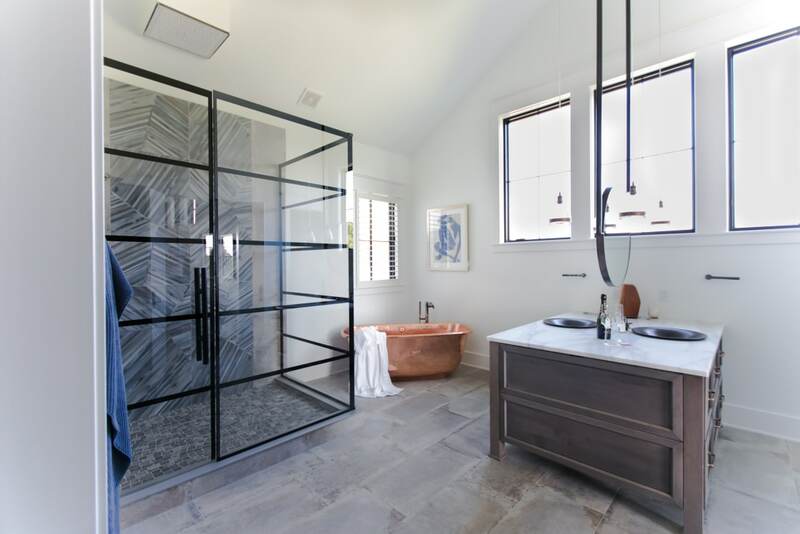 Elegant master bathroom complete with motorized/automated motion shades, in-ceiling speakers for audio distribution, and automated zone lighting. During the Home-A-Rama home tours, thousands of people tour the six homes on display and are encouraged to vote for their favorite home. 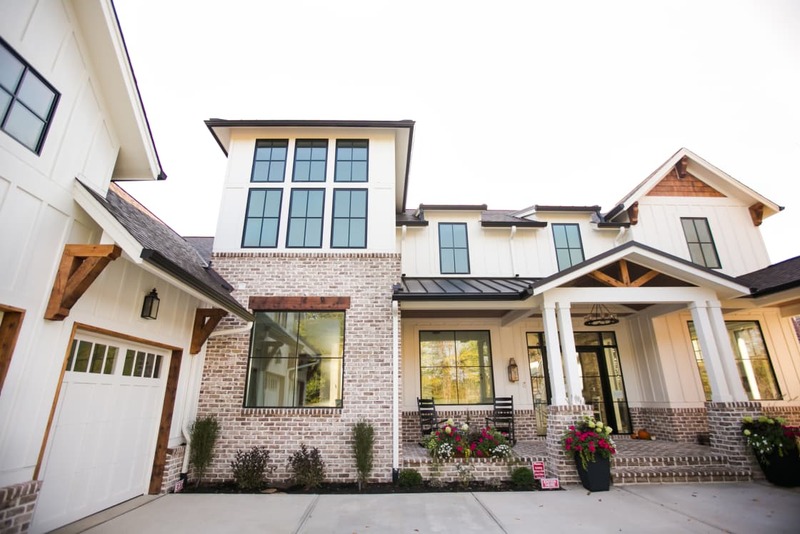 We were honored that the home we worked on with Kent Shaffer Homes won the People's Choice Award for 2018! 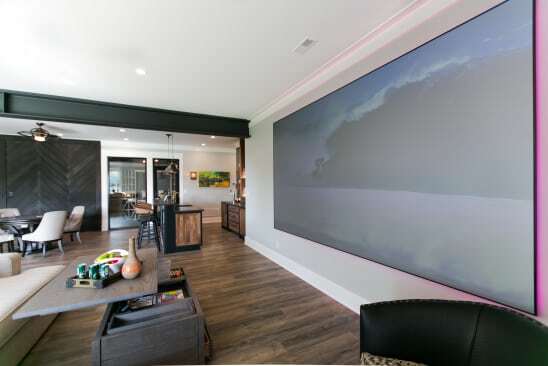 Lower-level media room complete with a backlit 13-foot wide projection screen, integrated in-ceiling and in-wall speakers, and connected Sony 4K projector and BluRay player. 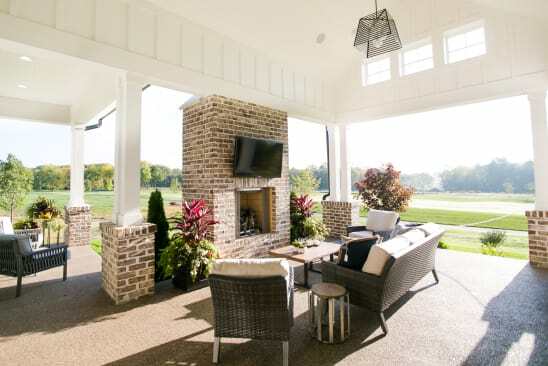 Spacious outdoor entertaining area with an integrated SunBrite TV for easy outdoor viewing, audio distribution, lighting design and automation, in-ceiling audio, and exterior security cameras.